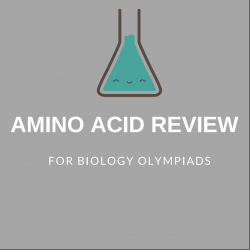 View basket “Amino acid review handout” has been added to your basket. Mathematics is applied in all major fields of science, including biology. The knowledge of different formulas and transformations is important for the biology olympiad. In the Biolympiads Formula Sheet, you will find the most commonly used and applied formulas and transformations that you will come across in the biology olympiad. From Hardy-Weinberg equation to Beer-Lambert law, this booklet contains all you need for the olympiad. ***WANT IT FOR FREE? 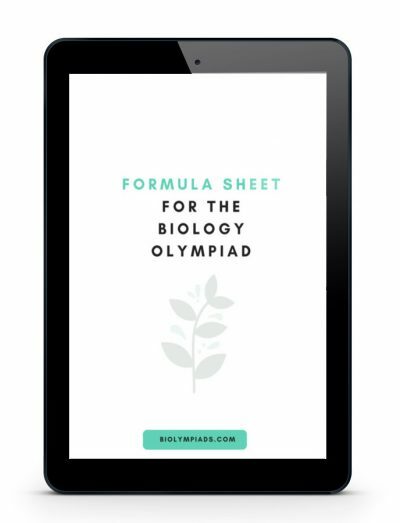 *** GET THE BIOLYMPIADS BOOK ‘HOW TO PREPARE FOR THE BIOLOGY OLYMPIAD‘ AND DOWNLOAD THE FORMULA LIST FOR FREE!